We are a full service commercial real estate company, focusing on brokerage, property management and advisory services. 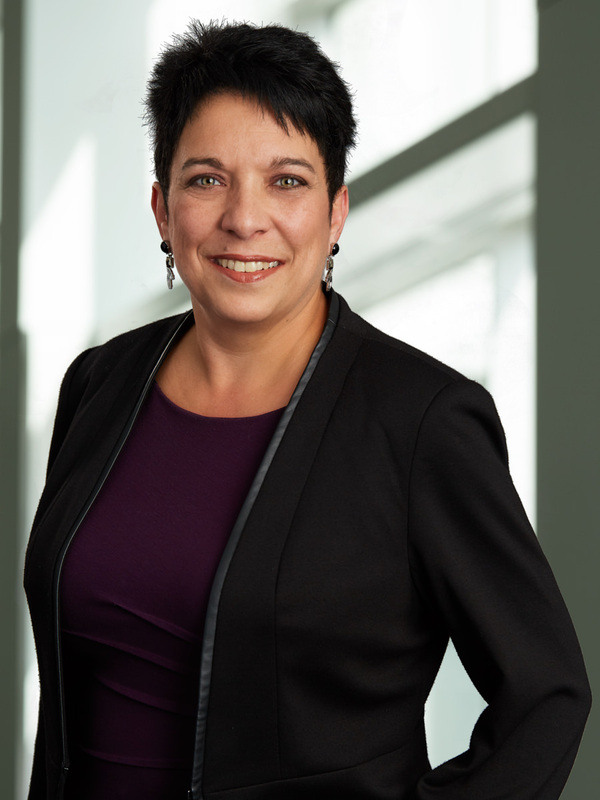 Michelle Constant rejoined Cushman & Wakefield | Stevenson in 2009 after 4 years with Hopewell Development Corporation, bringing a wealth of knowledge and experience earned through 22 years in the commercial real estate industry. Michelle has been responsible for the ground up development and leasing of over 1,000,000 sf of new format retail space. 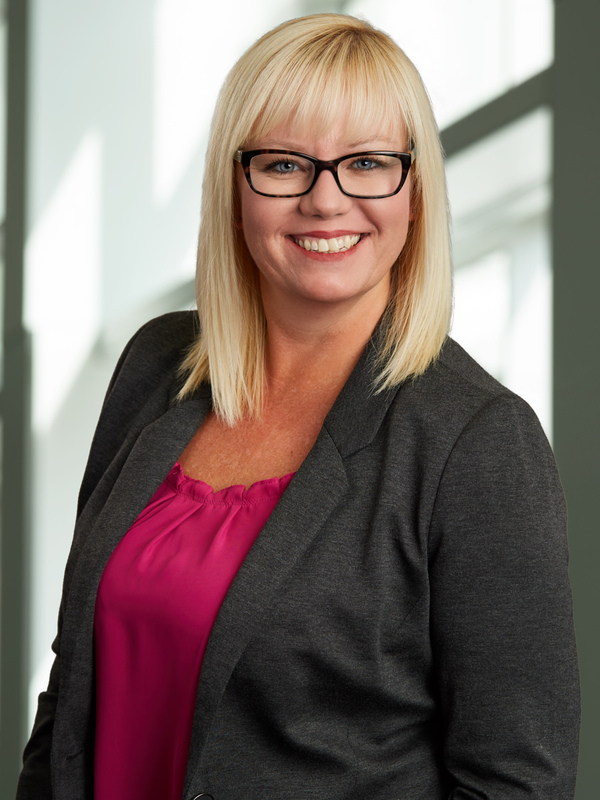 Michelle is a highly respected retail real estate industry specialist and has developed a wide network of relationships from local business owners to national retailers, landlords and developers. 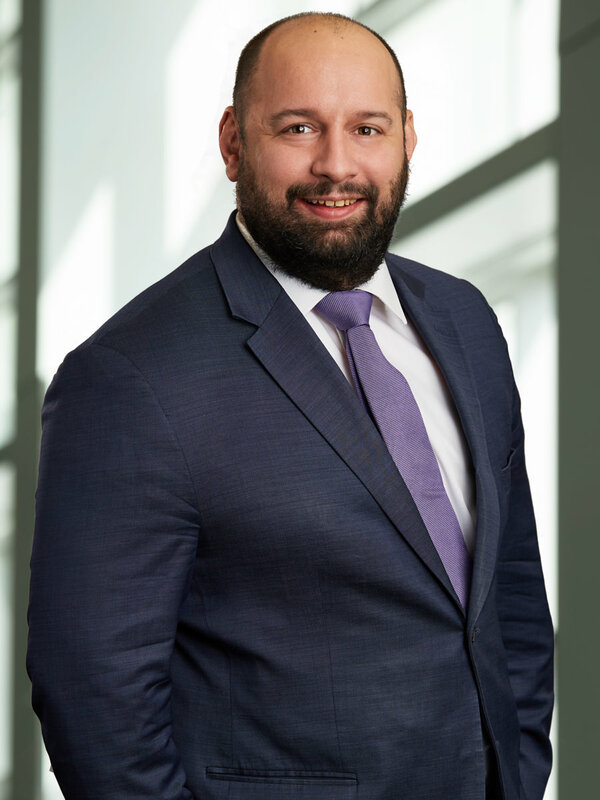 Chris Hourihan has recently joined Cushman & Wakefield | Stevenson in March 2019. He graduated from the University of Winnipeg with a Bachelors of Business Administration and a degree in Conflict Resolution. Prior to joining our team, Chris was working as a National Benefits Advisor specializing in group benefit sales across Canada. Helping others solve problems is what Chris finds most rewarding, which he is able to attain by combining his client-focused approach and detail-oriented skillset. “Time is the only currency we cannot make more of”, and Chris works hard to make your time worthwhile so you can spend the rest of your time doing what matters most to you. Adam Sawyer is an appraisal consultant who joined Stevenson Advisors in 2016, specializing in Real Estate Consulting, Valuation and Market Analysis. Adam provides professional services to a variety of individual, corporate and institutional clients. Adam works within a group of consultants responsible for providing real estate valuation, consulting, planning, and market intelligence. The group includes consultants with varied backgrounds in urban planning, appraisal, finance, land development, housing and statistical research. 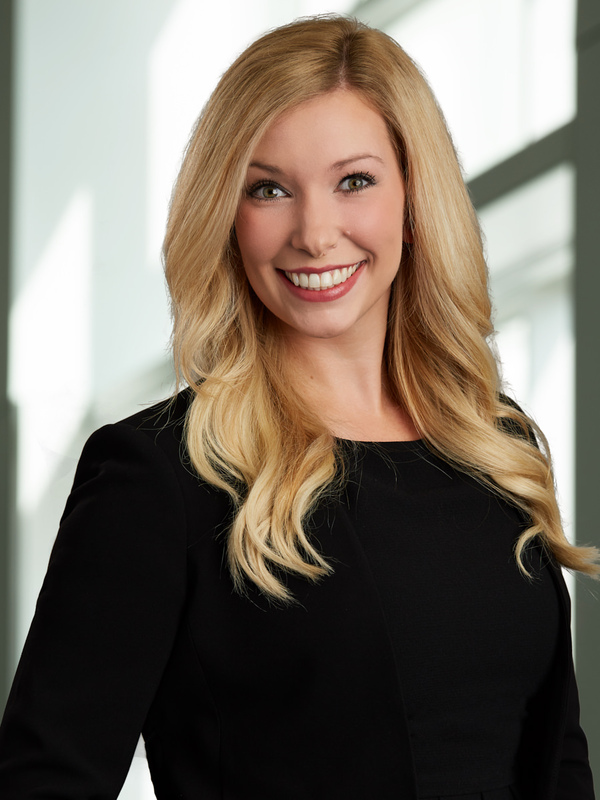 Meghann Marshall is an appraisal consultant who joined Stevenson Advisors in 2016, specializing in Real Estate Consulting, Valuation and Market Analysis. Meghann provides professional services to a variety of individual, corporate and institutional clients. Meghann works within a group of consultants responsible for providing real estate valuation, consulting, planning, and market intelligence. The group includes consultants with varied backgrounds in urban planning, appraisal, finance, land development, housing and statistical research. 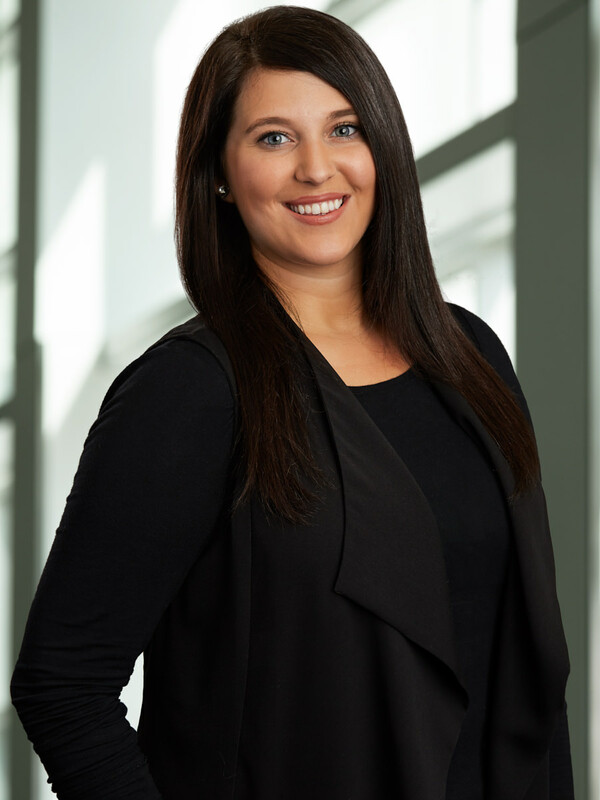 Kassy Phillips-Hnatyshyn joined Stevenson Advisors in 2007 as an Appraisal Consultant. 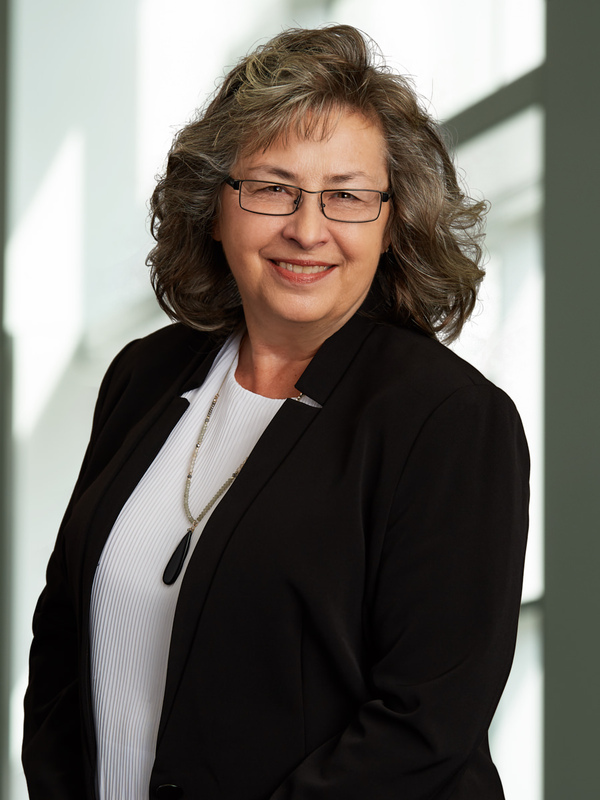 She provides commercial property appraisals and real estate consulting services on a wide variety of properties and real estate related issues. 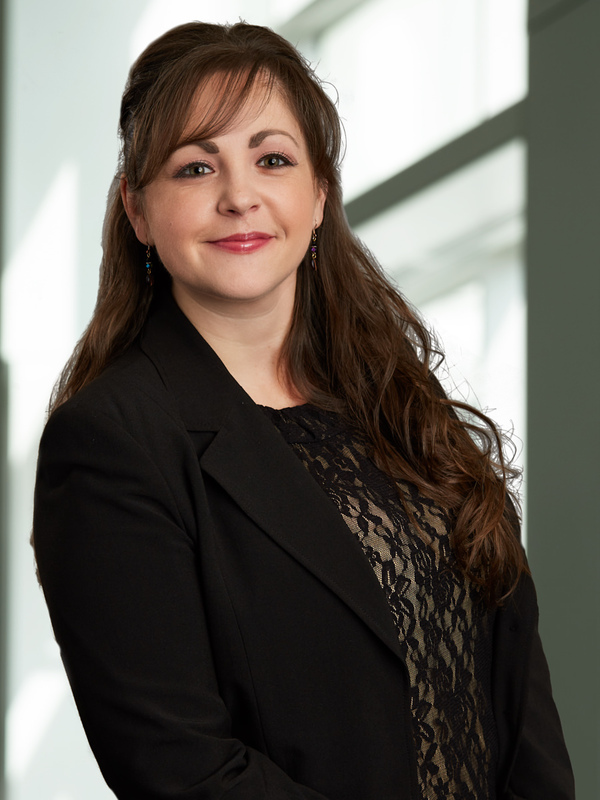 Kassy has worked on a wide array of commercial appraisals, including retail, office and industrial buildings, multi-family residential buildings, churches, vacant land, and new construction projects. 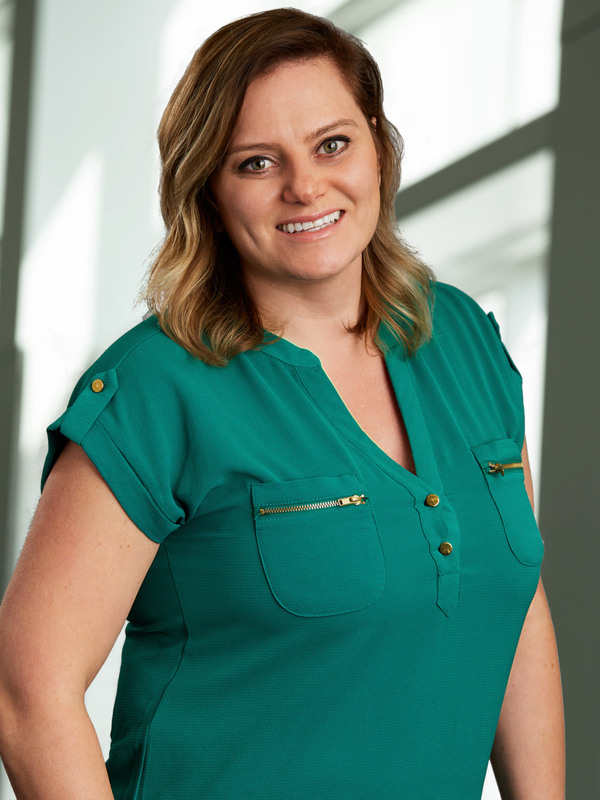 Kassy has also worked on many institutional and special-use properties, rural appraisals, consulting reports, and native market rental rate renewals. Kassy provides these professional services to an array of individual, corporate, and institutional clients. She works within a group of Consultants responsible for providing real estate valuation, consulting, planning, and market intelligence. The group includes consultants with varied backgrounds in urban planning, appraisal, finance, land development, housing and statistical research. 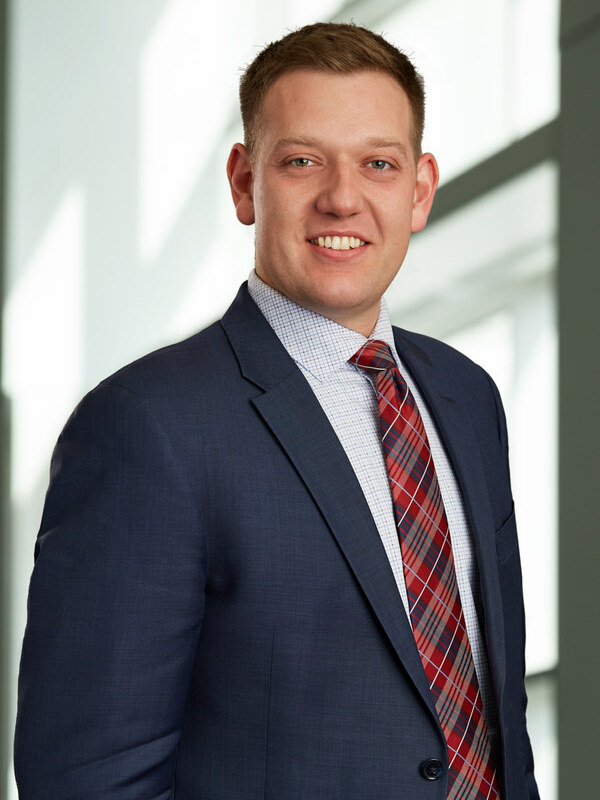 Trevor Smith is the Director- Property Tax Consulting with Stevenson Advisors, specializing in property assessment appeal and property taxation consulting. He provides professional valuation and consulting services to a variety of individual, corporate and institutional clients. 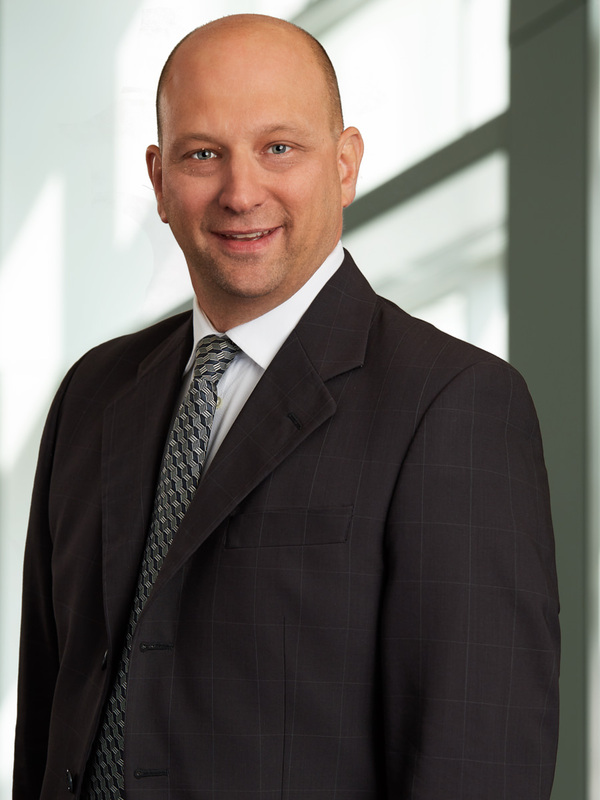 Aaron DeGroot is Executive Vice President for Cushman & Wakefield | Stevenson. Aaron has been with the company for 11 years, specializing in Commercial Real Estate Consulting, Valuation and Market Analysis throughout most of his career. Aaron now leads the company with a focus on internal operations and business development across all service lines including Brokerage, Property Management and Valuation & Advisory. Aaron joined Cushman & Wakefield | Stevenson’s Valuation & Advisory division in 2007 as an Appraisal Consultant where he gained a wealth of valuation experience dealing with many property types including; commercial retail, industrial, multi-family residential, institutional, vacant land, subdivision development and agricultural. In addition to his valuation experience, Aaron has authored and co-authored a number of market studies and consulting assignments including; market analysis in support of the SHED district in Downtown Winnipeg, an analysis of alignment options for Phase 2 of the Southwest Rapid Transit Corridor, and a supply and demand analysis for the University of Manitoba’s Southwood Lands. 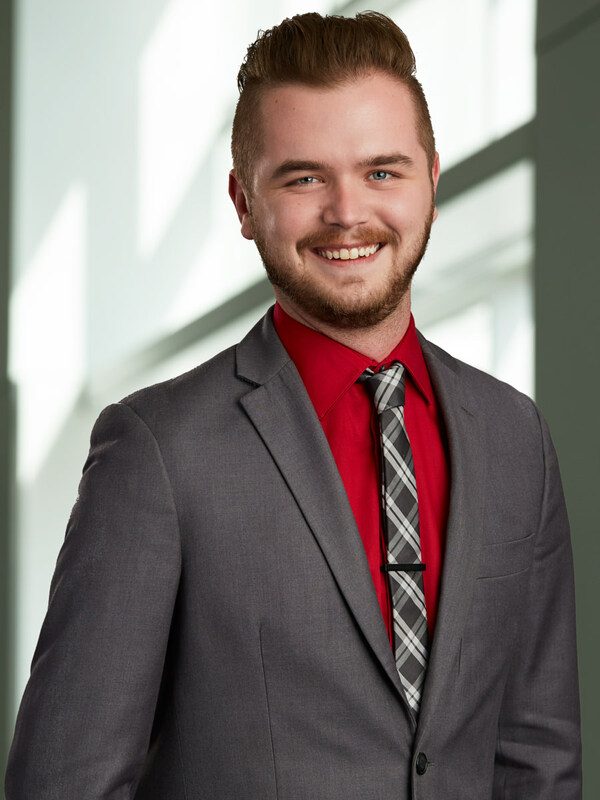 Most recently, Aaron completed a market analysis for The Forks Development Corporation to help guide the development planning of their Railside Development Area and Parcel 4. Aaron is a graduate of the University of Manitoba where he obtained a Bachelor of Arts degree majoring in Economics. He is also an Accredited Member of the Appraisal Institute of Canada (AACI, P. App). In 2017, Aaron was named to Provincial Council of the Appraisal Institute of Canada – Manitoba Chapter. In his spare time, Aaron enjoys being a father, husband, playing hockey and spending time outdoors. Aaron also volunteers his time with Special Olympics Canada and The Tourette Syndrome Foundation of Canada. 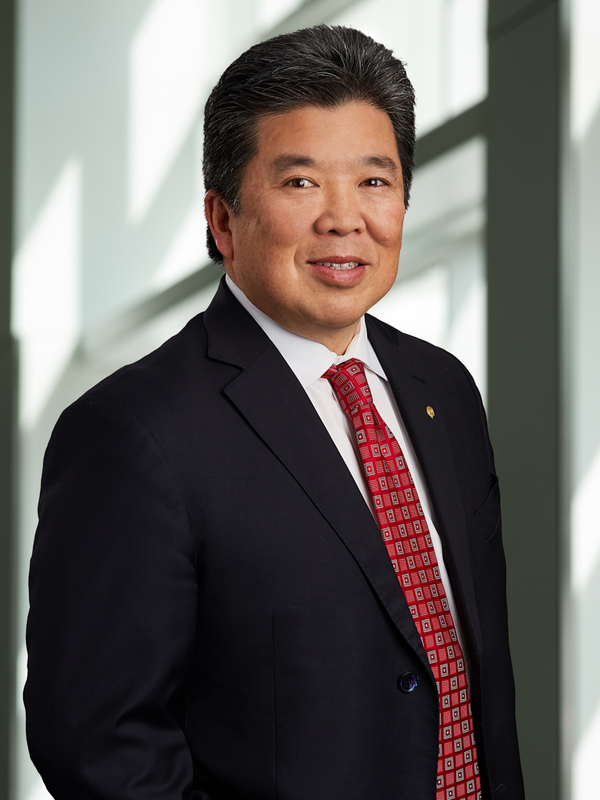 Wayne Sato has earned a reputation in the Winnipeg office market as an industry leader. Wayne has held senior positions with national real estate companies since 1984 while directing leasing portfolios more than one million square feet. 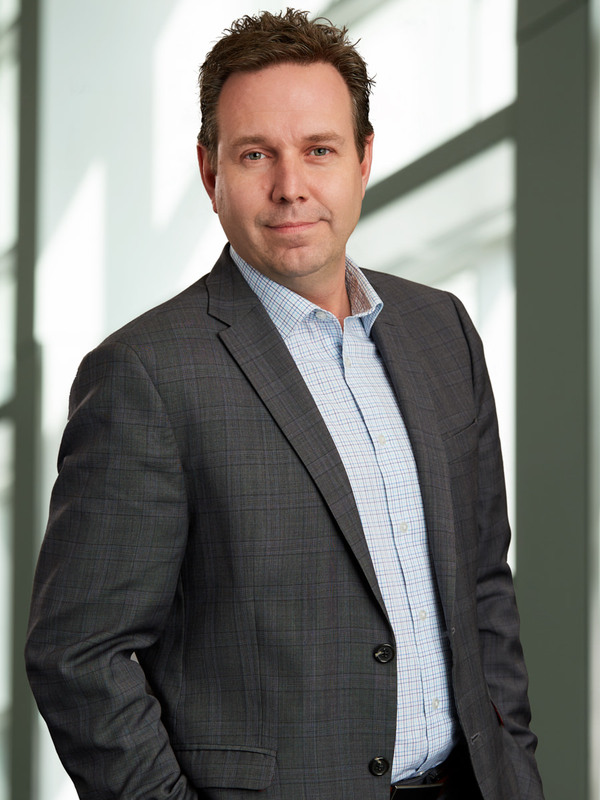 Wayne joined the team in 2002 and remains a key agent in the newly formed Cushman & Wakefield Winnipeg. Previously, Wayne was Vice-President of Asset Management for a privately held Winnipeg real estate company with holdings across North America. By managing the process of site identification, lease negotiation, and premises build-out, Wayne adds value to each step of the real estate process – coordinating the complexities of each stage in every transaction. 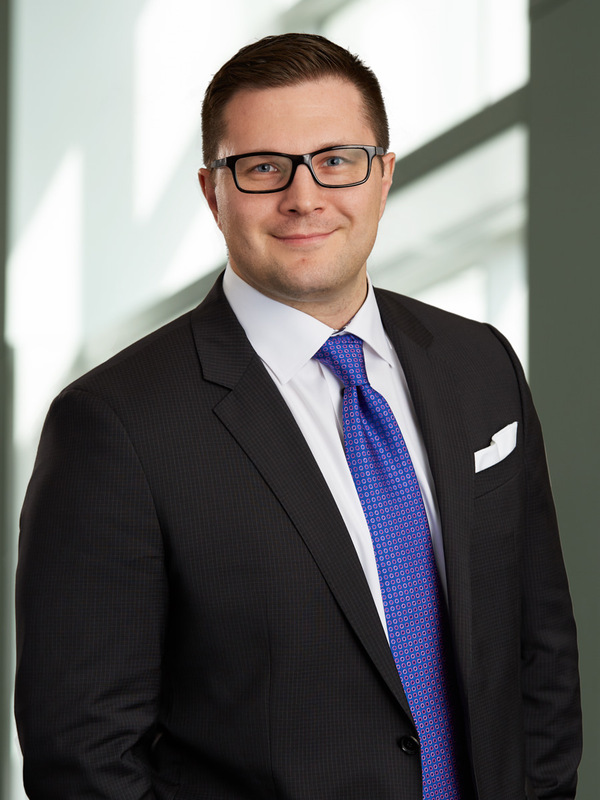 Brett joined Cushman & Wakefield Winnipeg in mid-2016 and successfully completed his Real Estate Licensing shortly thereafter. He graduated from University of Manitoba’s Asper School of Business with a Bachelor of Commerce (Honours) degree majoring in Finance and Entrepreneurship. Brett came from a long career running restaurants throughout Winnipeg, Grand Cayman, and Toronto where he developed and fine-tuned his strong business, analytical and leadership skills which he possesses today. 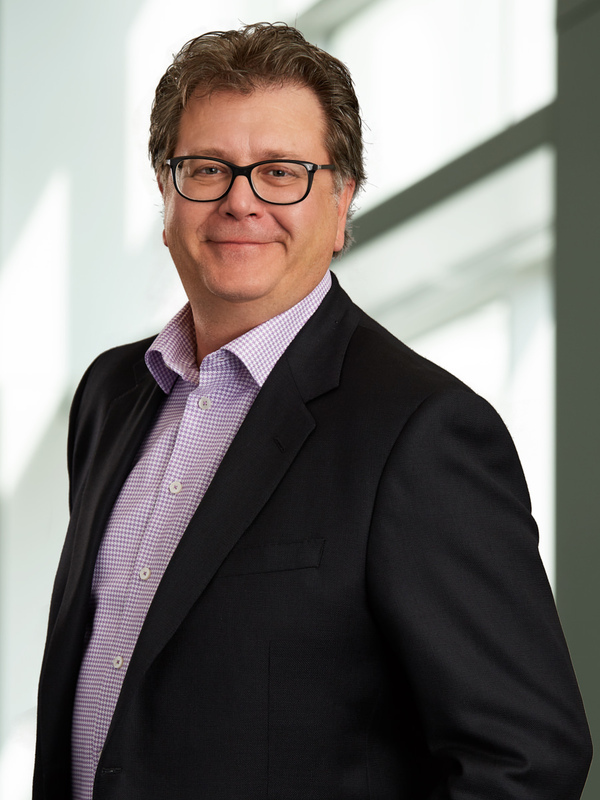 Brett currently serves as a Director on the Young Associates of Manitoba Board, a member of the Seven Oaks General Hospital 1981 Advisory Committee and a coach of the entrepreneurship team for Asper’s JDC West Case Competition. Based on Brett’s strong retail background, his natural gravitation in commercial real estate has been to retail leasing, both on the landlord/listing side and the tenant representation side of the scales. Brett finds it very rewarding to work with landlords to lease vacant space and new ground-up developments to assist them in achieving maximum returns and lease up their properties. Kevin McGarry’s wealth of knowledge and experience spans many sectors of the business world including Education, Real Estate and Life Sciences. Kevin graduated from both St. Paul’s High School and then St. Paul’s College in Winnipeg. Kevin’s successful real Estate career began in 1984 with a partnership that started Pratt McGarry Inc (PMI). PMI subsequently flourished and became Winnipeg’s largest commercial real estate company. 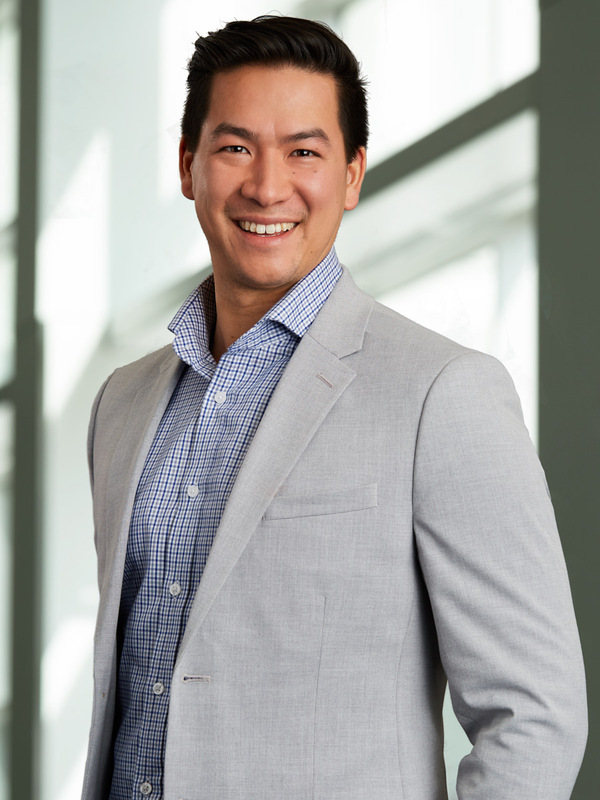 After ensuring that the success of PMI would continue, Kevin then transitioned onto his next challenge with the establishment of the Western Life Sciences Venture Fund LP (WLS), which included the brands Intelligent Hospital Systems and Monteris Medical. 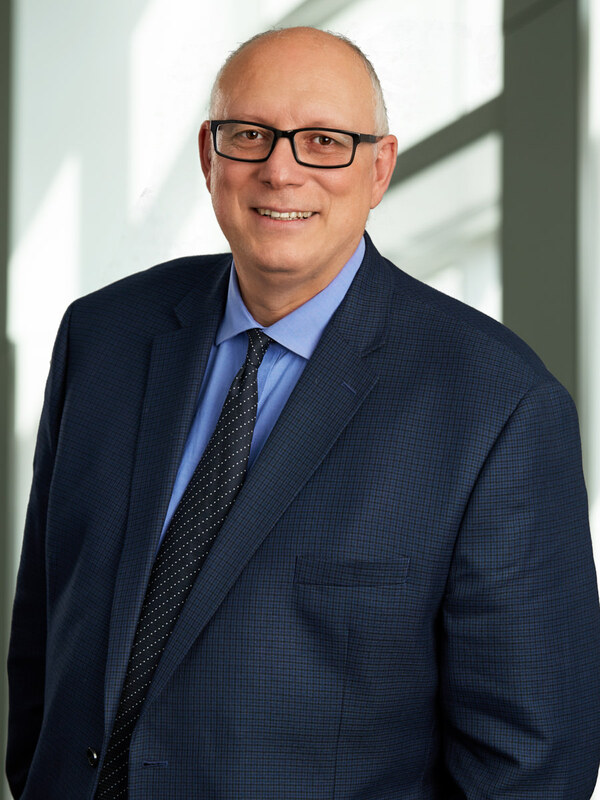 Kevin continues his real estate career as Chairman of Stevenson Real Estate Services, the umbrella organization for Stevenson Management Services, Cushman & Wakefield, Stevenson Advisors and MMI Asset Management. At Stevenson Real Estate services he enjoys a partnership with his brother Martin McGarry and Ken Pankratz. Together they have formed a power house of brands to lead the Winnipeg commercial real estate market. Since his entry into the Commercial Real Estate Industry in 2006, he has quickly established a strong foundation in Industrial Sales and Leasing. Tyson believes in promoting strong relationship with his Clients, that is why his management skills and ability to solve their real estate problems in a timely and efficient manner has earned him praise and is the reason companies such as The Fastenal Company and Shell Canada Ltd. exclusively work with Tyson in Winnipeg. Tyson is consistently one of the company’s Top Producing Agent in Winnipeg. He will continue his professional development endeavors. 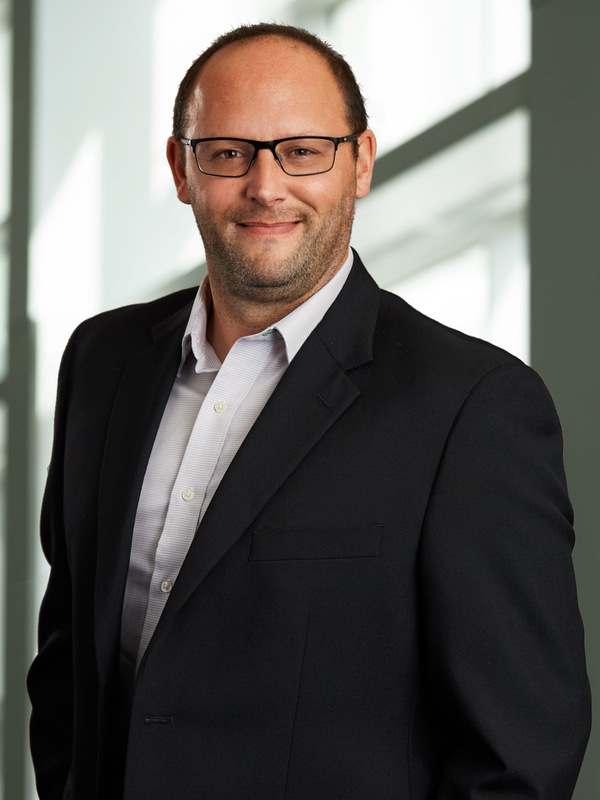 Upon his graduation from the Asper School of Business in 2006, with majors in Marketing and General Business Studies, Stephen joined DTZ Winnipeg. A few short months later, Stephen became a licensed Real Estate Salesperson. Stephen has enjoyed a very successful brokerage career specializing in industrial real estate and investment sales. Stephen became experienced with industrial leases (large and small), investment sales of industrial, retail, and office buildings, land sales, user building sales, and build to suit projects. From 2012 –2013 Stephen was Vice President of Property Management Services and gained extensive knowledge in building maintenance/construction and financial accounting of commercial property. Stephen has now returned to the brokerage side of the business with an enhanced knowledge of commercial real estate. Stephen is also the past Chair of the Commercial Division of WinnipegREALTORS. Ryan joined the Cushman & Wakefield | Stevenson team in 2013, and shortly thereafter became a licensed Real Estate Salesperson. Ryan’s leadership and analytical abilities are highly regarded by his clients. He consistently conceptualizes his clients’ needs and effectively communicates innovative solutions to those needs. Khush Grewal joined the Cushman & Wakefield Industrial team in 2014. He graduated from University of Manitoba with a Bachelor of Science. 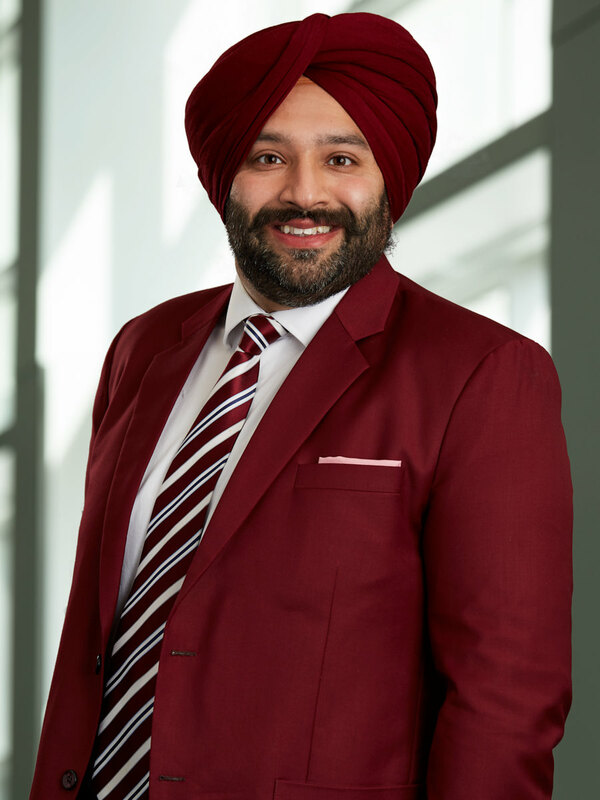 Mr. Grewal employs his industrial real estate and entrepreneurial business knowledge to assist the industrial team comprehensively analyze his client’s needs and execute a precise plan for meeting those needs. His first approach is defined by focusing on the client’s best interest and commitment to ensuring those objectives are exceeded. Mr. Grewal represents tenants, landlords, institutions and investors specializing in the Winnipeg industrial market. Kenneth Yee began his commercial real estate career with A.E. 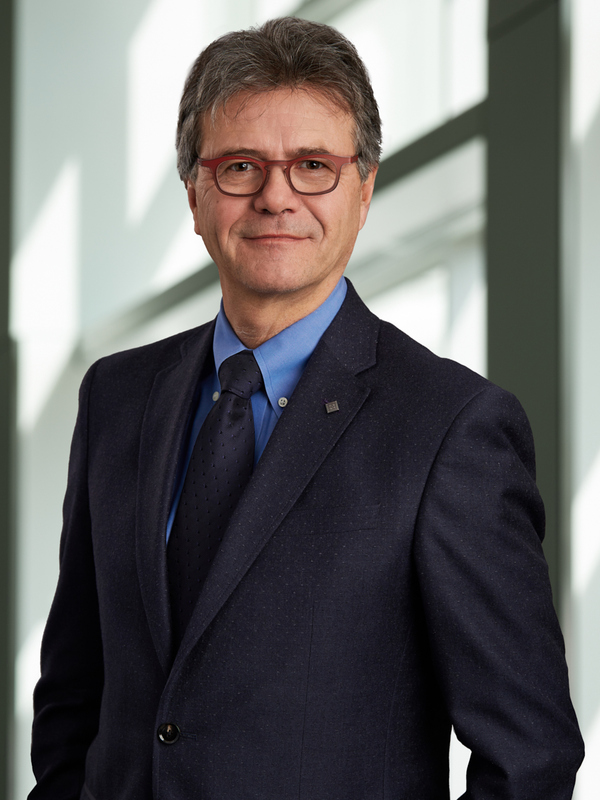 LePage in 1984, becoming Vice President and GM of the Cushman & Wakefield Winnipeg office in 2002 through to 2012. In addition to providing leadership to the commercial brokerage operations, Ken developed a team of agents with over 50 years of combined experience specializing in investment sales, retail leasing and development. The team’s transactional volume exceeds $750 million in sales and leasing to date. Ken has been Cushman & Wakefield Winnipeg’s top producing agent for 10 of the last 12 years. Jonah Levine has a decade of marketing and sales experience in the IT and real estate sectors. 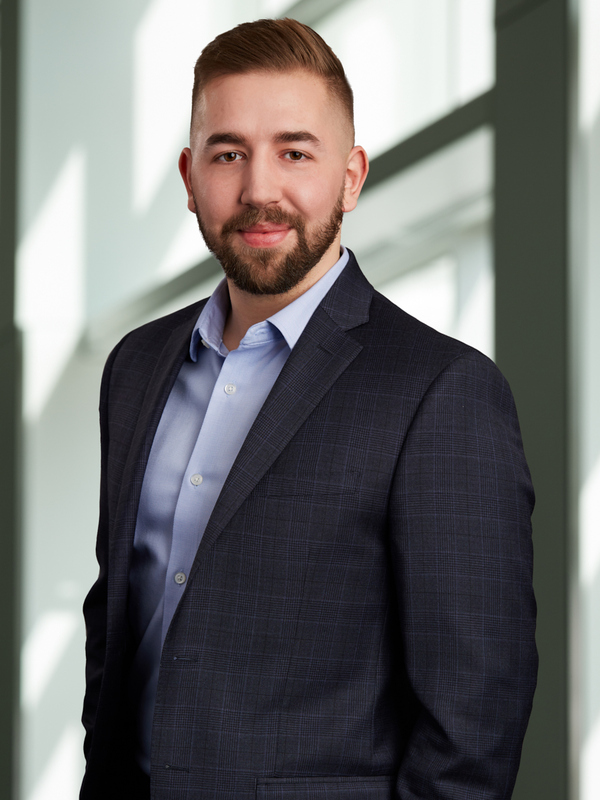 Jonah joined Cushman & Wakefield Winnipeg in 2014, and has extensive experience working on marquee leasing and investment sales assignments. Jane has well over 25 years of complex sales experience in many industries. 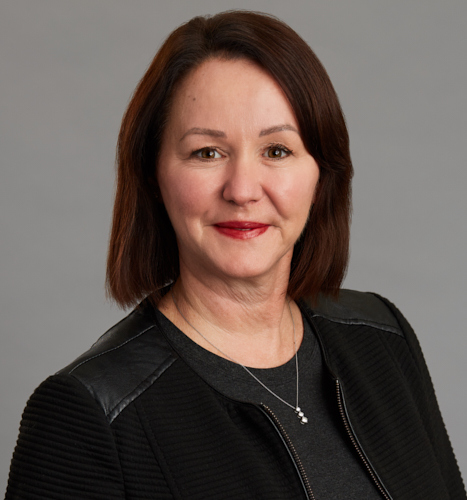 Jane had lead a multi-disciplinary team of sales, marketing and supply professionals in a high demand market, prior to coming on with Cushman & Wakefield. Jane became a licensed Real Estate Salesperson in 2010. She provides invaluable knowledge and is a crucial member of the Investment Sales Team, specializing in Investment and Multi Residential development and sales here at Cushman & Wakefield | Stevenson. Martin McGarry began his commercial real estate career in 1992 and has been a top producer for the last 2 decades. If you were to ask anyone who has anything to do with commercial real estate, they will tell you Martin is a person you can depend on and trust to do the best thing for his client. Martin’s continual pursuits of client-service excellence lead him to start his own company, MMI Commercial Real Estate Ltd. in 2004. Four years later, Martin joined up with an international brand, DTZ, where his leadership and devotion to the client produced a team of sales agents that became number one in the city in industrial leasing and sales. Never one to rest, Martin spear- headed a group in 2015 that purchased Winnipeg’s oldest real estate group, Stevenson Real Estate Services. This acquisition included one of the city’s premier brokerage teams, Cushman & Wakefield Winnipeg, who now more than ever employs a complete lineup of top tier agents in all asset classes continuing the legacy of client-service excellence. 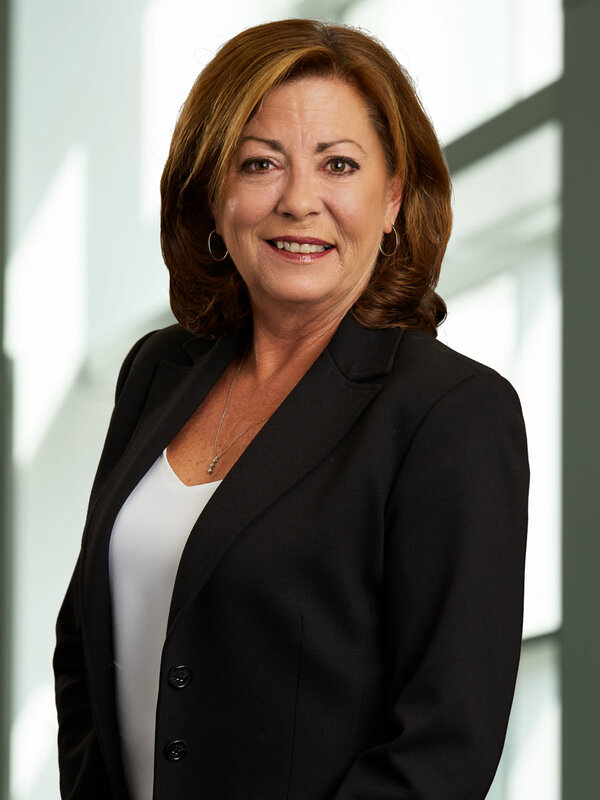 Highly qualified and well developed, Trish Boggs has extensive property management experience and progressive growth in directing all aspects of operations while demonstrating attuned communication and diplomacy qualities. Ms. Boggs is an expert at reducing costs, minimizing waste control and maximizing rent yield. She has extensive experience of liaising with landlords, tenants, tradespeople and letting negotiators. 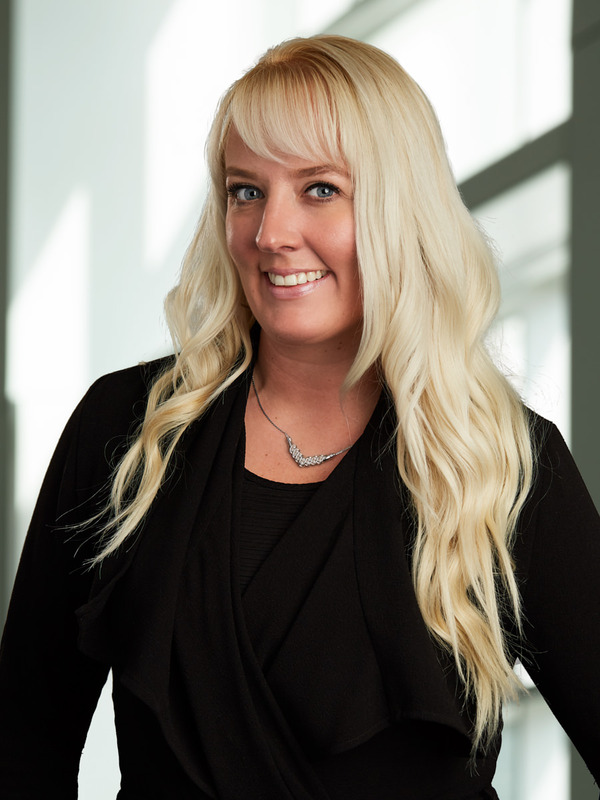 She provides professional services to a variety of corporate clients and has experience dealing with many types of property including high rise condominium, commercial and residential properties. Trish demonstrates strong leadership skills and a positive approach to each aspect of her portfolio. 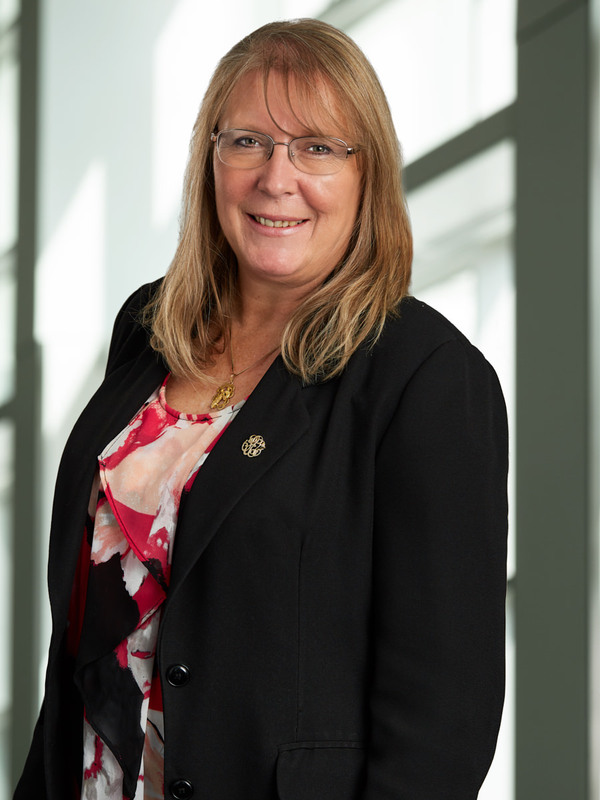 Trish’s expertise in accounting ensures that her owners and investors receive conscientious and accurate management advice uniquely tailored to each property. 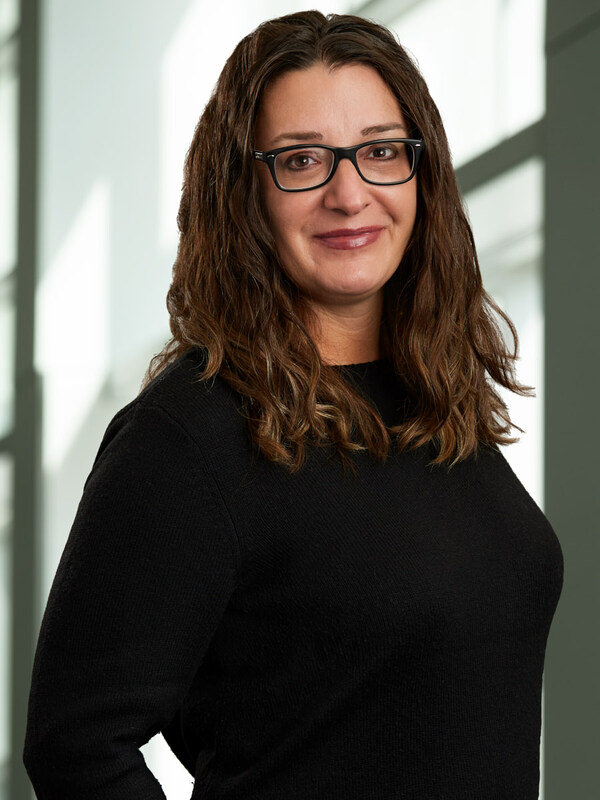 Her exposure to a wide variety of buildings and project challenges enables her to bring a wealth of knowledge in dealing with both day-to-day issues and long range planning projects. 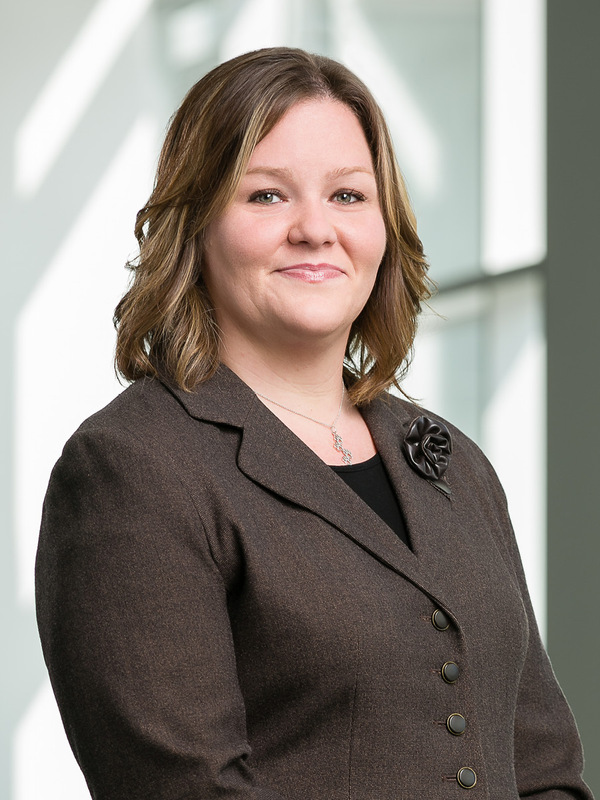 Robin joined the Cushman & Wakefield | Stevenson team in 2015. She came with twelve years of experience in residential management and three years of condo management. She now works in commercial property management with office, retail and industrial properties under her care. Robin’s excellent communication and organizational skills allow her to ensure full day to day operations of the properties, including but not limited to, supervising personnel and vendors, identifying, implementing and monitoring sustainable practices, preparation of annual budgets and actualize capital improvements. She is adept at lease administration and assessing the financial impact of a potential lease, developing and implementing a marketing plan, analyzing market conditions and recommending highest and best use as well as rental rates. She excels in risks management and ensures compliance with government and environment regulations. Owner interchange is respected and meeting owners goals are a top priority of hers. 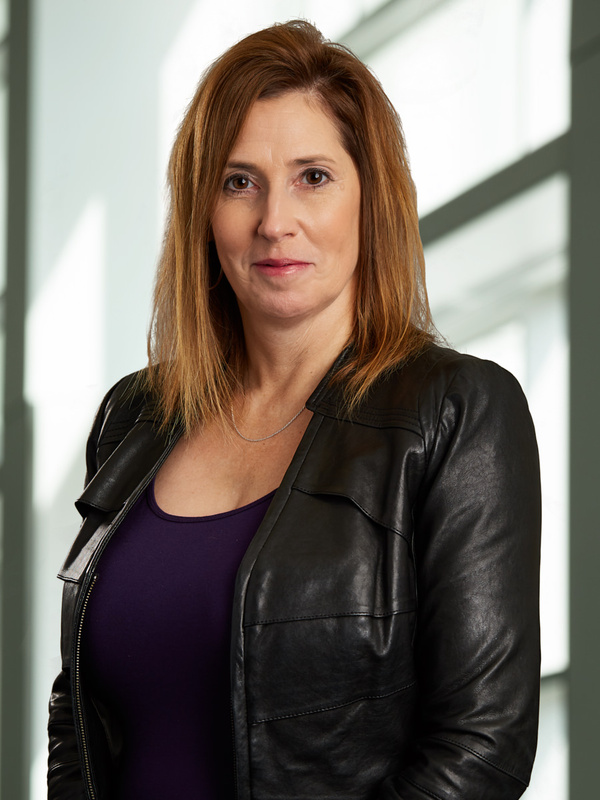 Exposure to a variety of building projects, renovations as well as numerous new builds gives Robin the knowledge and expertise that she needs to handle any property that comes into her portfolio. Sean O’Neil is an Appraisal Consultant at Stevenson Advisors, specializing in Real Estate Consulting, Valuation and Analysis. Sean works within a group of Consultants responsible for providing real estate valuation, consulting, planning, and market intelligence. The group includes consultants with varied backgrounds in urban planning, appraisal, finance, land development, housing and statistical research. Sean has been involved in a wide variety of projects in his time with Stevenson Advisors, including office building valuation, industrial property valuation, vacant land valuation, retail building valuation. feasibility studies and market reports. 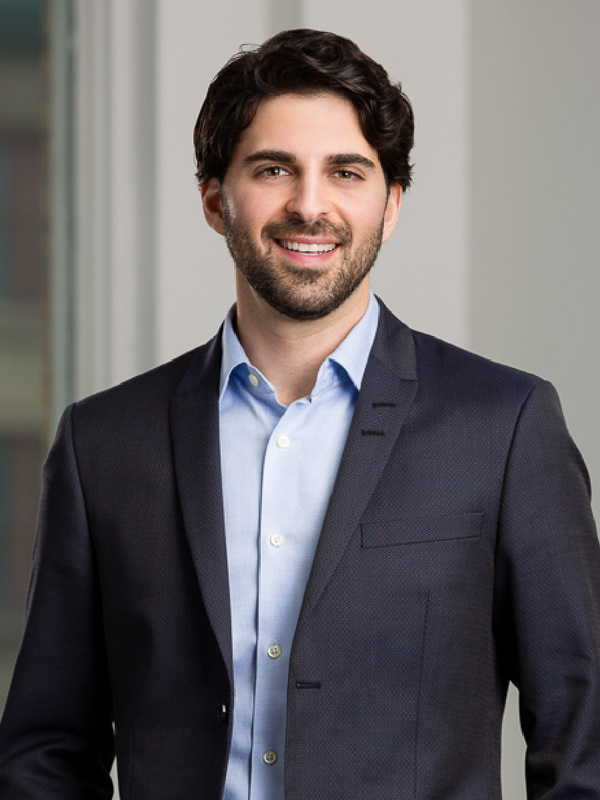 Ezra Ginsburg joined Stevenson Advisors in 2015 as a Research and Data Analyst, specializing in collecting, reviewing and reporting commercial estate market information in support of the Advisors team. Ezra works within a group of Consultants responsible for providing real estate valuation, consulting, planning, and market intelligence. The group includes consultants with varied backgrounds in urban planning, appraisal, finance, land development, housing and statistical research. 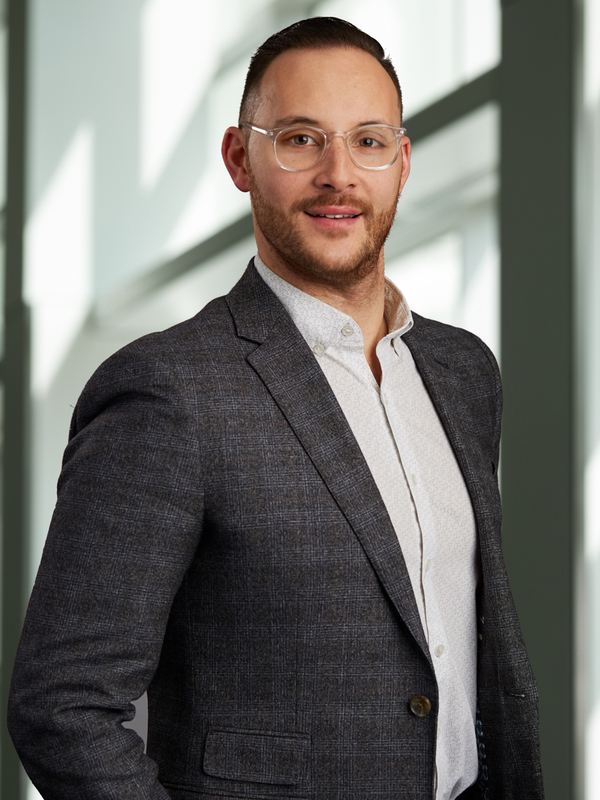 Ezra has been involved in a wide variety of projects in his time with Stevenson Advisors, including data maintenance and quality assurance, extracting and preparing data for feasibility studies and market reports, and providing information/support for our internal group of consultants. 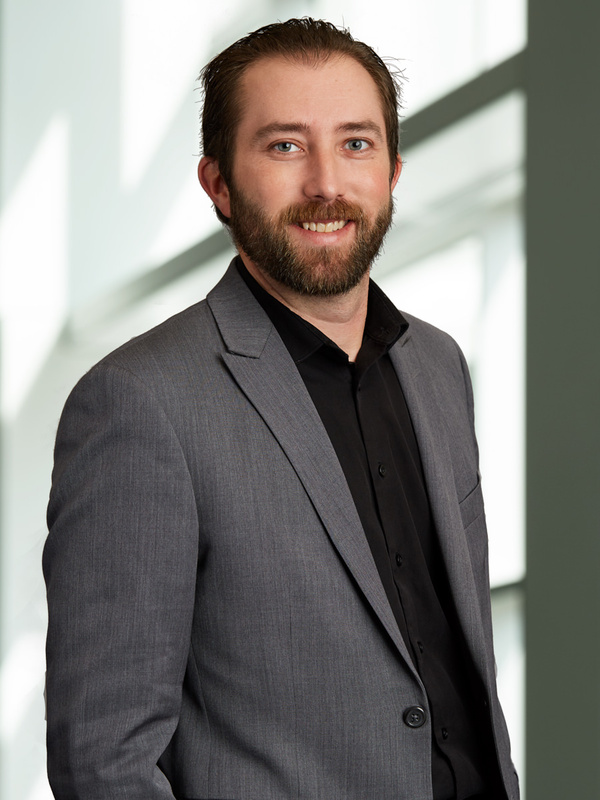 Bryce Witherspoon is an appraisal consultant who joined Stevenson Advisors in 2016, specializing in Real Estate Consulting, Valuation and Market Analysis. Bryce provides professional services to a variety of individual, corporate and institutional clients. Bryce works within a group of consultants responsible for providing real estate valuation, consulting, planning, and market intelligence. The group includes consultants with varied backgrounds in urban planning, appraisal, finance, land development, housing and statistical research. 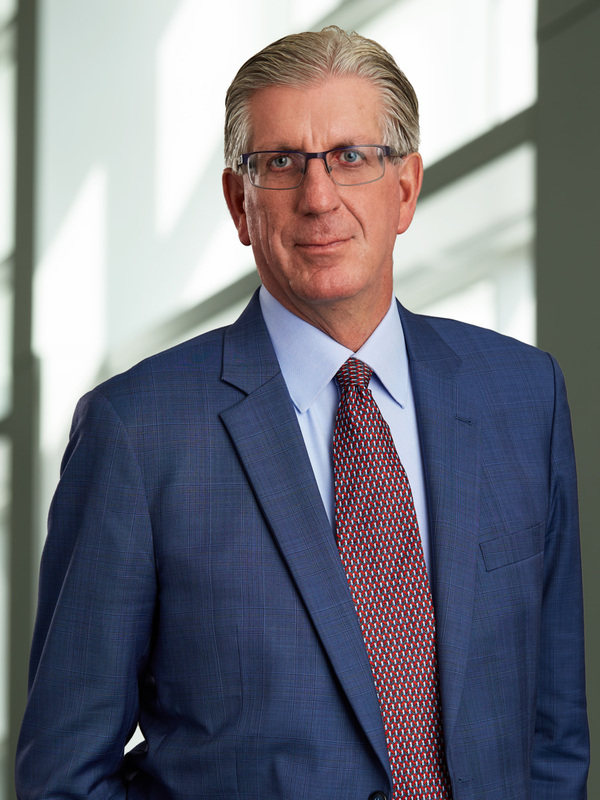 Brad King joined Cushman & Wakefield in February, 2014 after a 35 year career with Investors Group Financial Services. Brad was responsible for managing a national portfolio of 1.3 million square feet of office space in 135 locations across the country. These facilities were occupied by approximately 5,000 financial advisors and their support staff. As a sales organization, these facilities were fundamental to the success of the business. A thorough understanding of their business requirements was an essential skill set in effectively fulfilling the duties and responsibilities of the position. Brad was directly responsible for the site selection and lease negotiation process. He negotiated 25 – 30 leases annually with the objective of managing their rent expense and mitigating risks to the business through unfair contractual obligations. Throughout the process I consulted extensively with internal legal counsel. Over the past four years Brad has represented a number of very prominent clients. 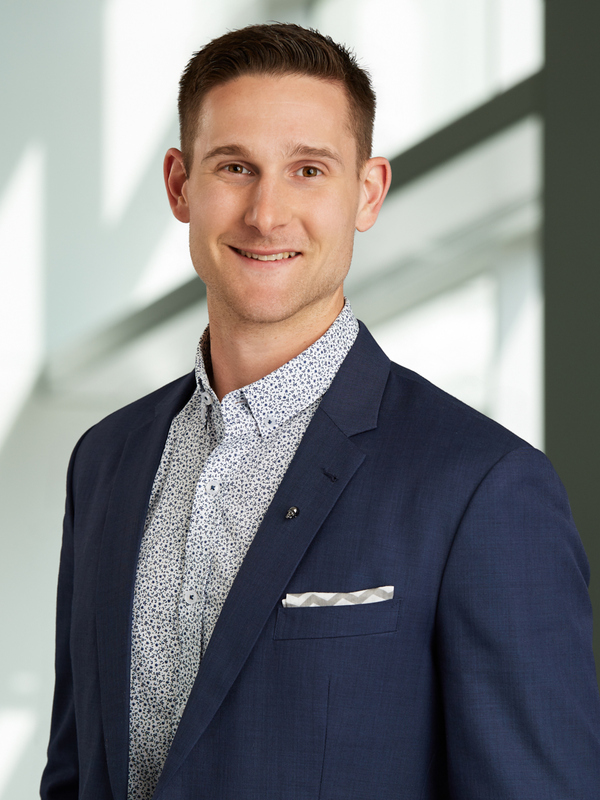 Chris Macsymic began his commercial real estate career with DTZ in 2009 after graduating from the University of Manitoba, Asper School of Business with a major in Finance. He happily joined the Cushman & Wakefield Winnipeg team as Vice President in 2015, after the firm merged with DTZ’s Winnipeg office. Chris has been involved in many large transactions involving institutions and private investors in all asset classes for investment, development and land sales. 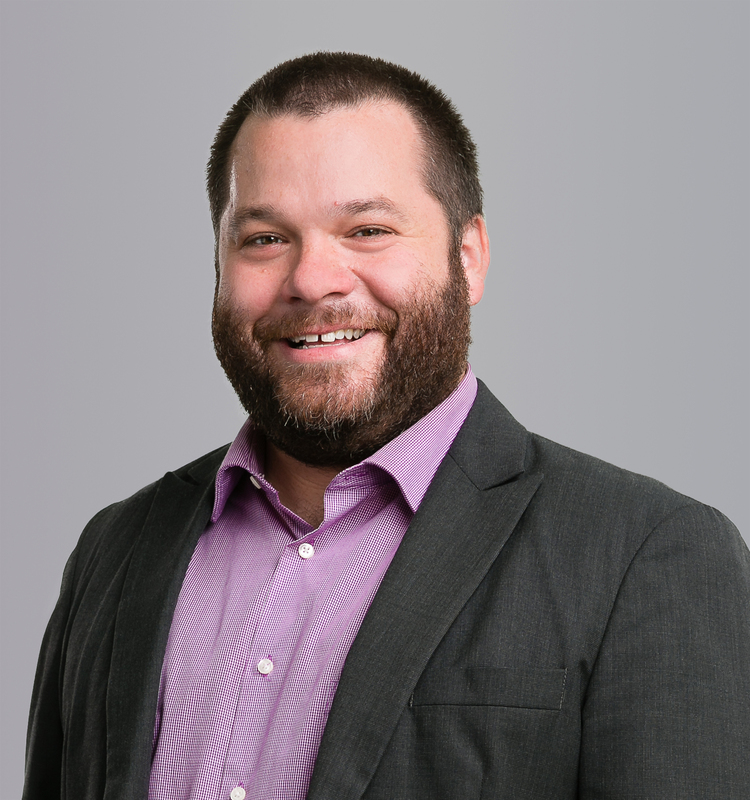 Accomplished Argus software professional, Level 2 CFA Candidate and past Vice Chair for the Winnipeg Realtors Association are just a few of Chris’ milestones. His strong analytic background and incredible grasp on figures and market information impresses even the most real estate savvy clients. 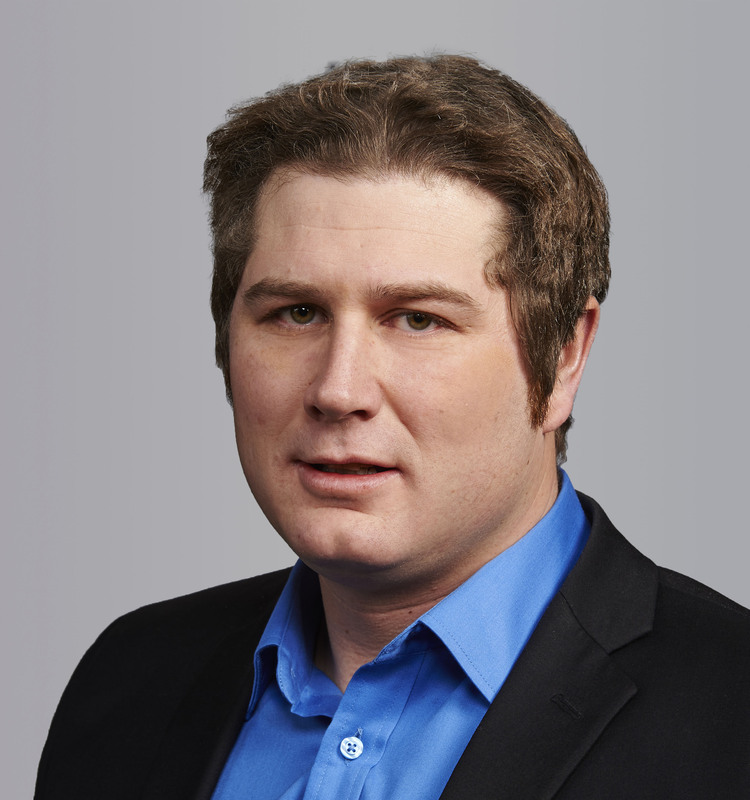 Daniel Mondor is an Associate Vice President for the Cushman & Wakefield Winnipeg office. Daniel is a recognized expert in all facets of the lease, disposition and acquisition processes involved with Commercial and Industrial real estate and has assisted numerous, regional, national, international and Fortune 500 companies decide on a course of action in that regard. 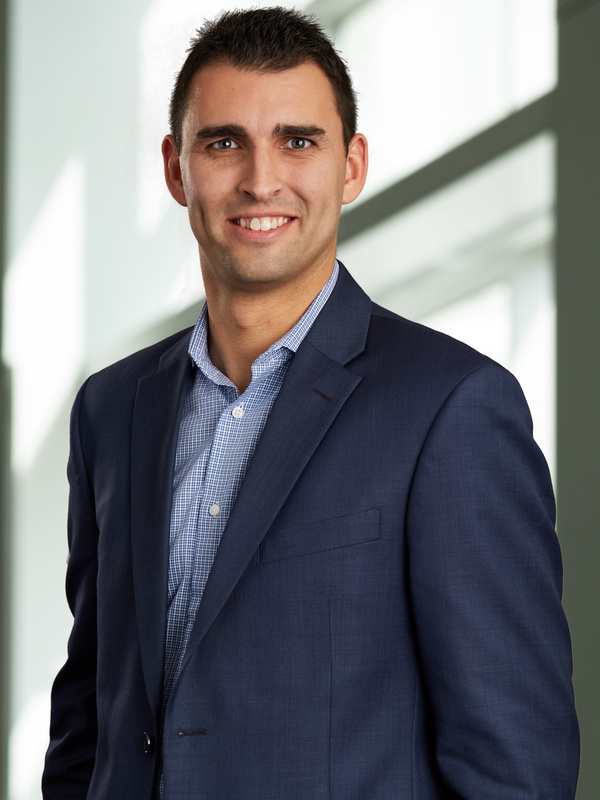 Daniel has achieved the prestigious CCIM designation which is only held by an estimated 6% of all Commercial Real Estate professionals in North America. The CCIM designation is regarded as commercial real estate’s global standard for professional achievement. As a Licensed Real Estate Salesperson since 2003, Murray is consistently one of our Top Producers. He has transacted over 7 million dollars in deals in the past years and received an award for Highest Dollar Volume Sale in 2008. Murray’s experience includes several years at Colliers prior coming to Cushman & Wakefield. Murray is experienced in all aspects of commercial real estate with excellent skills in negotiating, property valuation, marketing, communications, investment sales, user building sales, land sales, leasing, development and provides an exceptionally high quality of service to all clients.